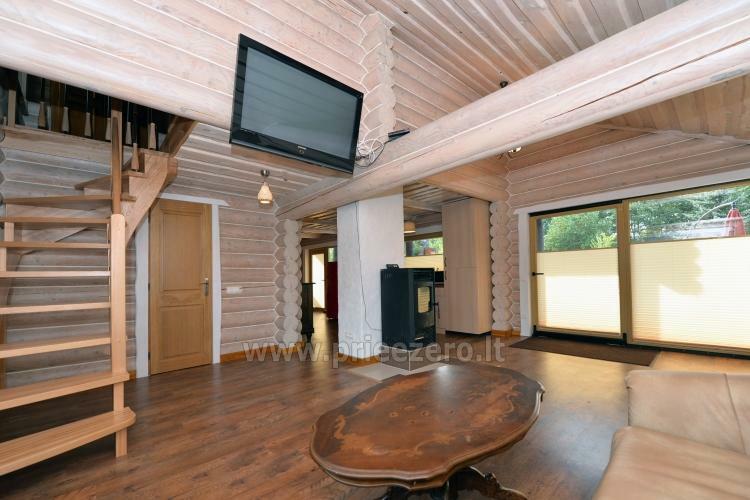 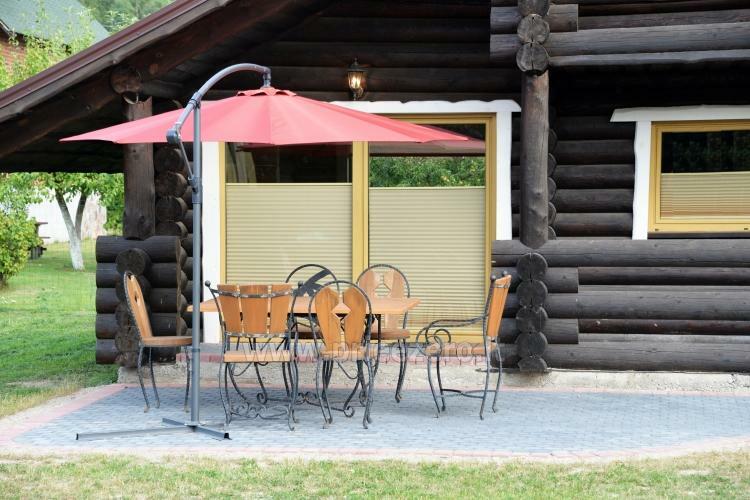 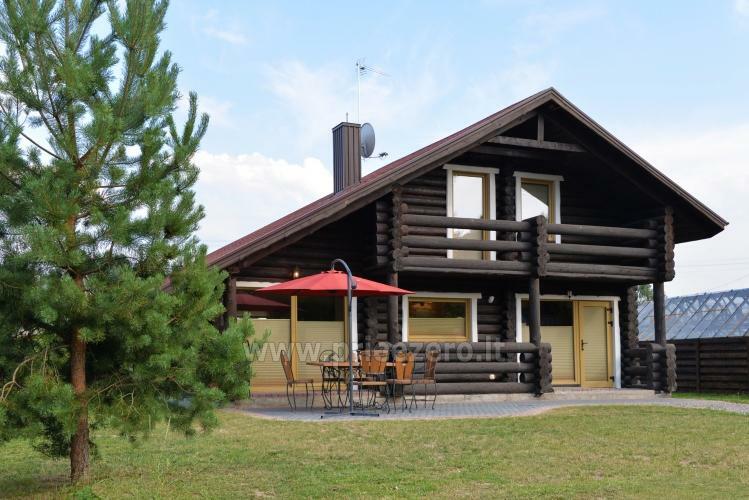 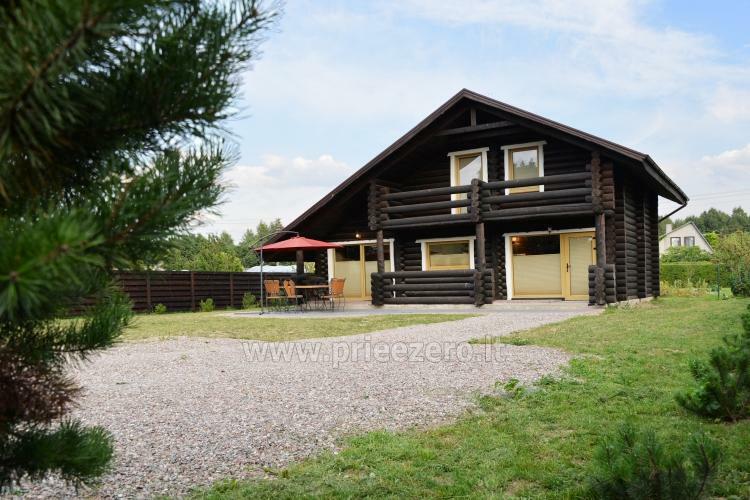 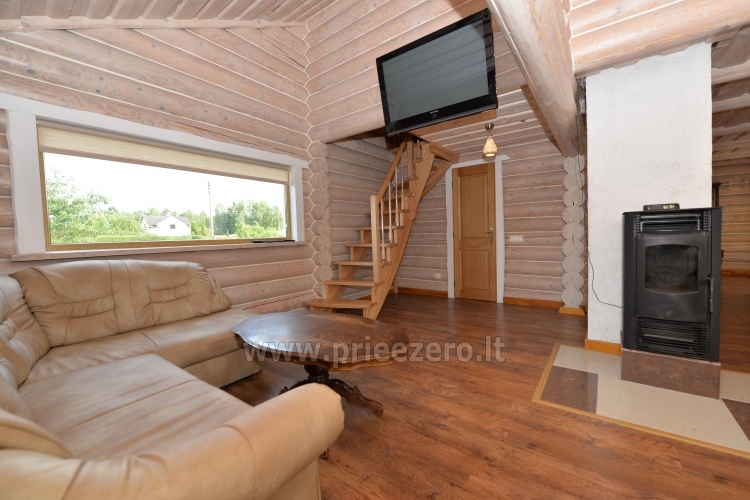 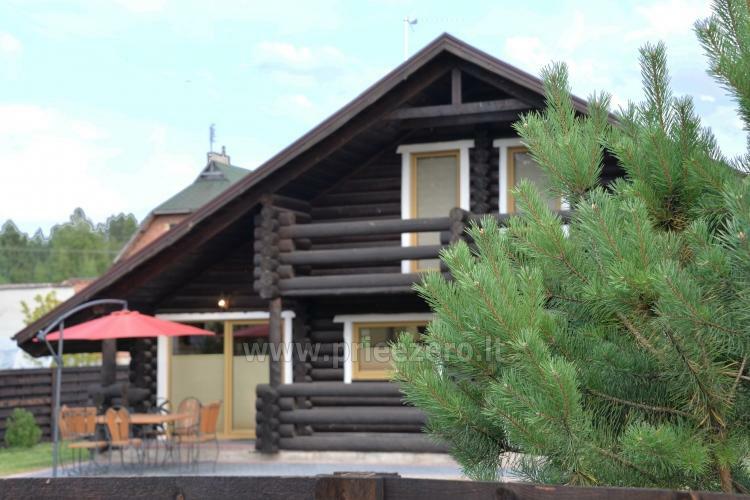 A new holiday villa - log-house for rent for a comfortable vacation in Šventoji (Palanga) for up to 7 persons. 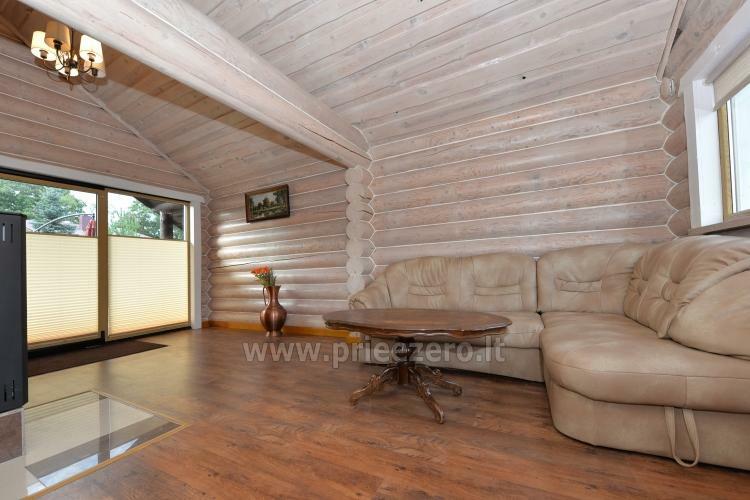 Plenty of space for children to play safely. 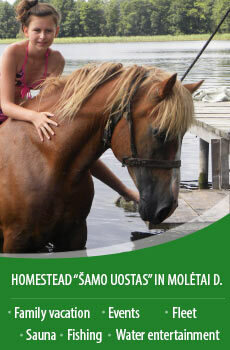 Fishermen will particularly like to stay in our farmstead as there is a river nearby (200 meters away). 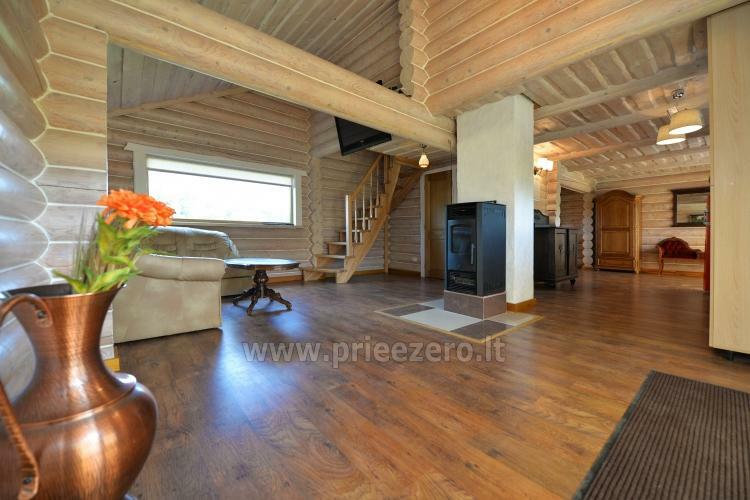 Villa rental price per night - from 150 EUR per night for up to 7 persons. 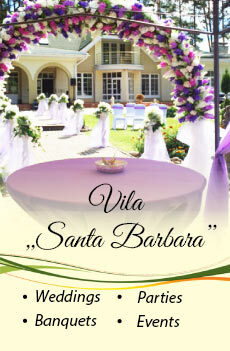 The villa is for rent all year round. 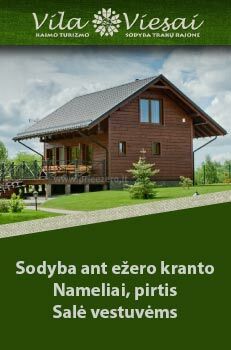 Long-term rental is available (the price is negotiable for long-term rental). 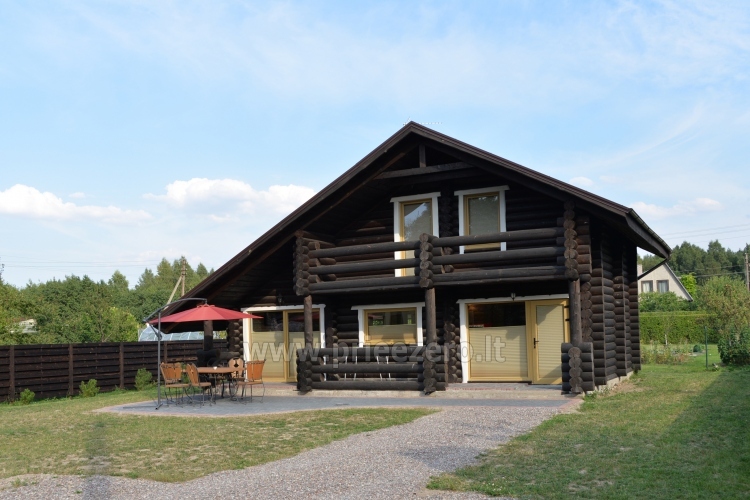 We can arrange kayak trips along the river Sventoji. 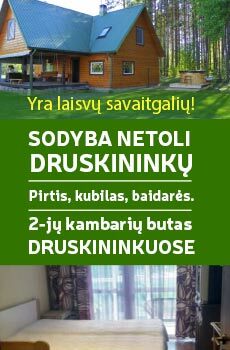 More information - Kayak trips. 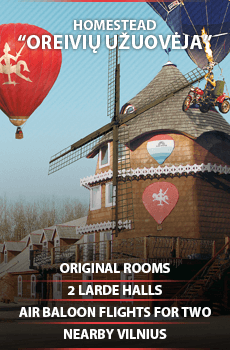 Bicycle rental for our guests. 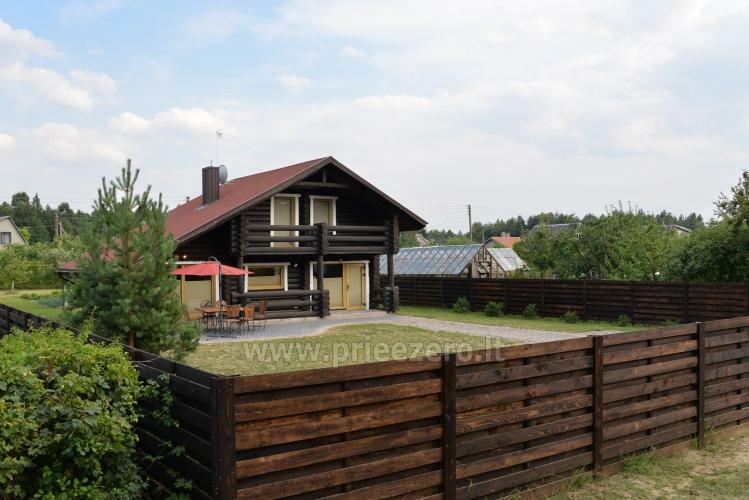 There are perfect seaside bicycle paths, leading to Palanga center (10 km), Klaipeda city (35 km).